Cambridge host Liverpool in the one match in the men’s Premier Handball League this weekend. 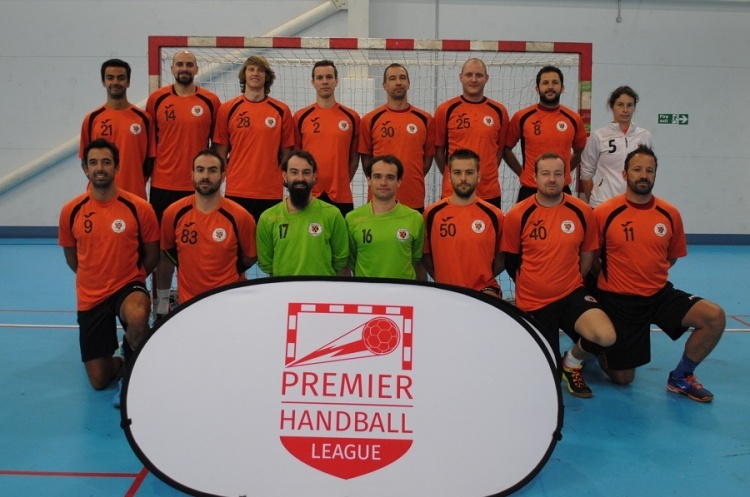 Cambridge are back in Premier Handball League action following their EHF Challenge Cup match against Ork Samot 65 last weekend. They will be looking to return to winning ways after losing against NEM Hawks in their second match of the campaign, after opening the season with victory over West London Eagles. Promoted Liverpool sit bottom of the table, behind Nottingham on goal difference, after losing their first two matches. However, victory would see them climb to at least sixth in the table. Throw-off at Sporthouse Barking on Saturday is at 15.30, and is preceded by the Women’s Premier Handball League match between Cambridge and Peninsula at 13.30 in a great double bill. Get down to Sporthouse and watch the most exciting, high scoring, action packed, contact, team sport. Support your team, cheer on your heroes, share the thrills, be a fan.